Celebrating its 30th anniversary, KOSÉ Sekkisei presents its customers with a limited edition of two of its best selling products; with designs inspired by Disney's ageless icon that comes in a cinematic remake of the classic fairy tale Cinderella. Following the belief that has inspired and motivated women around the world to face everything in life with a positive spirit, Sekkisei hopes to bestow clear complexions upon its customers, making their wishes of having flawless skin come true. To help the modern-day princesses' wishes of a flawless complexion ring true. Sekkisei's 30th Anniversary collectors' products include a Sekkisei Lotion and Sekkisei BB Cream Kit with Cinderella's Limited Edition Design. However before jumping into those details, I would like to highlight on an interesting fact, that the Sekkisei Lotion can also be used together with the Sekkisei Lotion Mask in four simple ways. As seen above, the user would need to pour Sekkisei Lotion into the cap until it reaches the line. Next you would need to put the mask (which is shaped like a small capsule) into the cap and allow it to absorb the lotion till it puffs up. 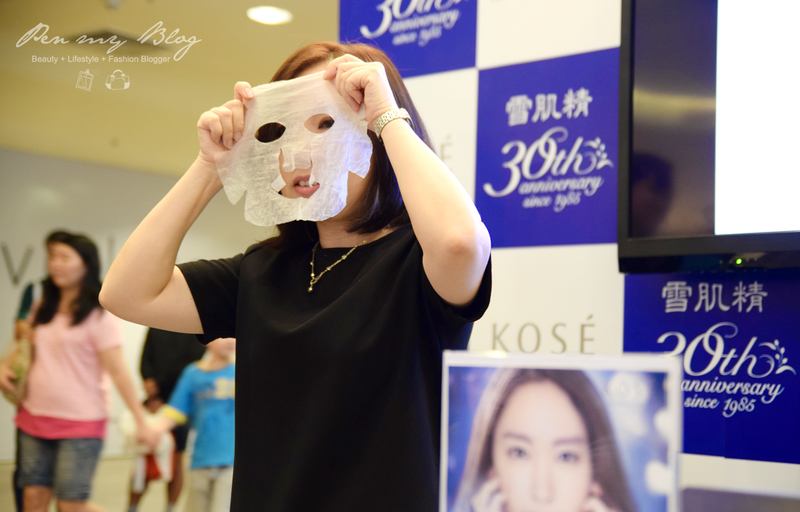 Next, you would need to unfold the mask and place it onto your clean face for 5-10 minutes. Once done, you can remove the mask and tap the excess into the skin until it is absorbed, with no rinsing necessary. Once completed, you will now notice that your skin is fair, radiant and translucent which has been achieved with double hydration in just 10 minutes. Now moving on, as I am pretty sure all of you would like to know the details on the products, the Sekkisei Lotion Cinderella Limited Design comes in at 200ml per bottle and retails at RM170 (exclusive of 6% GST). This Sekkisei Lotion gives a fine textured, hydrated and beautifully translucent skin which blends instantly into the skin; that also balances out the skin's moisture levels, prevents dullness, smooths out rough patches and reduces reddening caused by sunburn. As for the Sekkisei White BB Cream Kit with the Cinderella Limited Design, the price retails at RM110 (exclusive of 6% GST). The BB Cream Kit contains one full-sized Sekkisei White BB Cream SPF40/ PA+++(30g) as well as a travel-sized Clear Cleansing Oil (35ml). There are two skin-friendly shades to choose from, so now you can care for your skin while naturally covering all forms of blemishes and dullness on your face. The Sekkisei White BB Cream also provides six benefits in one bottle, essence, emulsion, cream, sunscreen, base makeup and foundation. Making things even more exciting at Sekkisei's 30th anniversary, is that KOSÉ has planned a series of campaigns and contest with the theme "Wishes Come True". 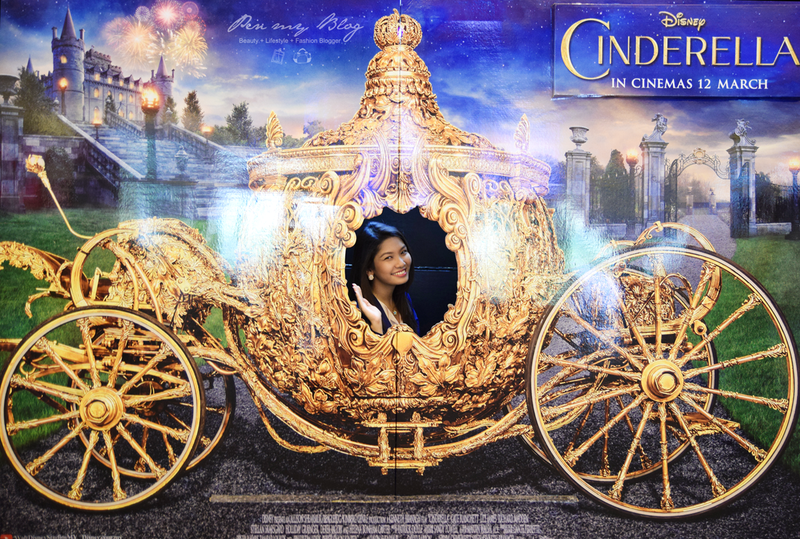 Basically from the 9th of March to the 31st Of March, you will be able to join the Cinderella "Wishes Come True" contest to win prizes worth a total of RM30,000 and more. There will also be a "Wishes Come True " Roadshow at AEON Bandaraya Melaka from the 24th -29th of March 2015 and a "Wishes Come True " mobile truck will also be making its way around Klang Valley, Ipoh, Penang and Johor in major shopping malls and colleges from the 24th of March to the 20th of April. Activities such as lucky draws, voucher giveaways and contests will be conducted. 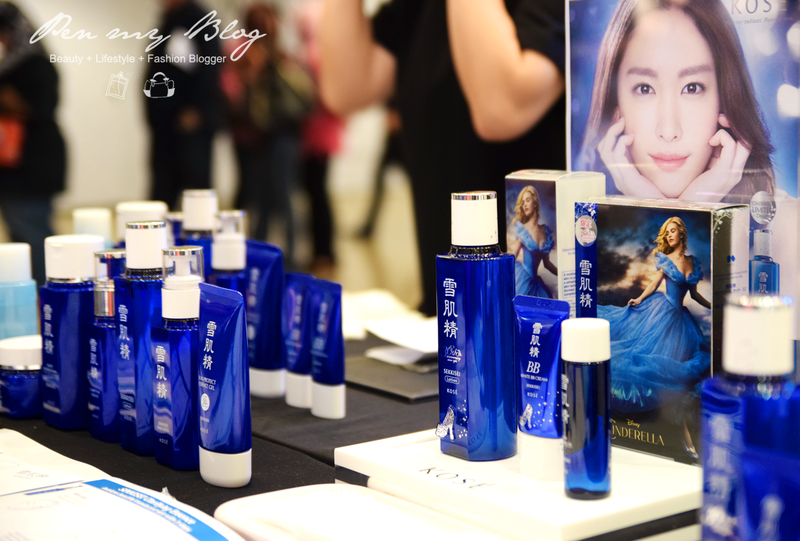 Sekkisei Cinderella Limited Edition products have already been made available at KOSÉ counters, "Wishes Come True" roadshows and mobile truck. Products are limited to 2,000 bottles of Sekkisei Lotion and 1,500 Sekkisei White BB Cream Kits only. 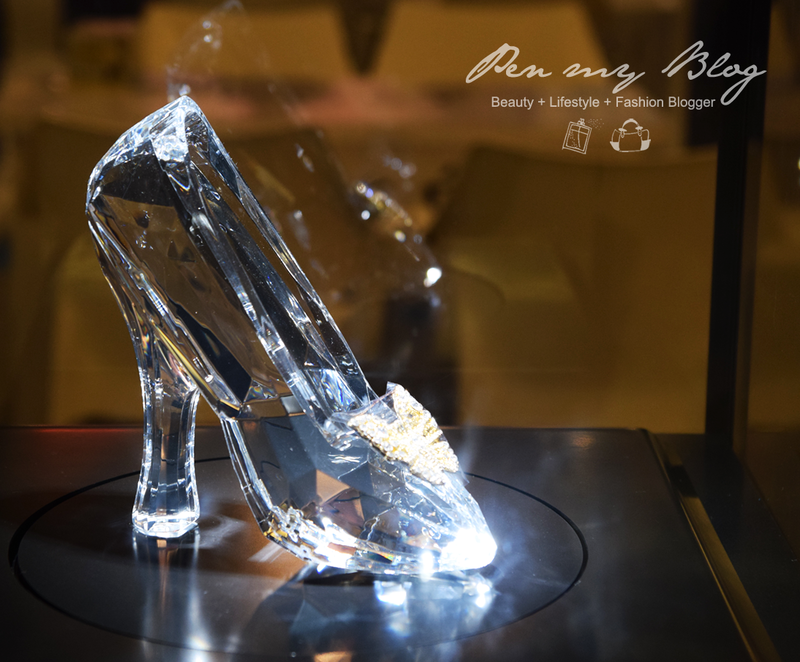 Plus, lucky fans will also receive an exclusive Cinderella glass slipper phone plug while stocks lasts. So in the meantime, if you are curious for more information on the products and updates, do not forget to visit Sekkisei's 30th Official Website or KOSÉ Malaysia's Facebook Page for further details.